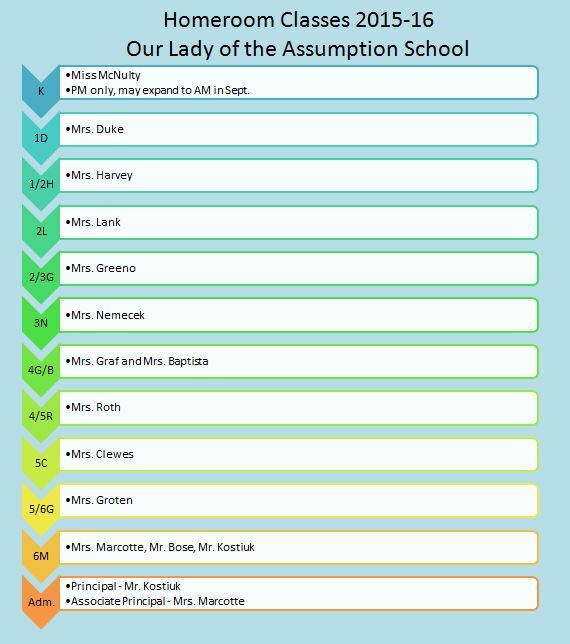 We are very excited at Our Lady of the Assumption School this summer because we are getting a new playground! Under the leadership of Amanda H. and Travis H., our Parent Fundraising Committee (PFRC) did an excellent job fundraising. Our PFRC raised funds, found donations, and secured grants totalling $350,000. 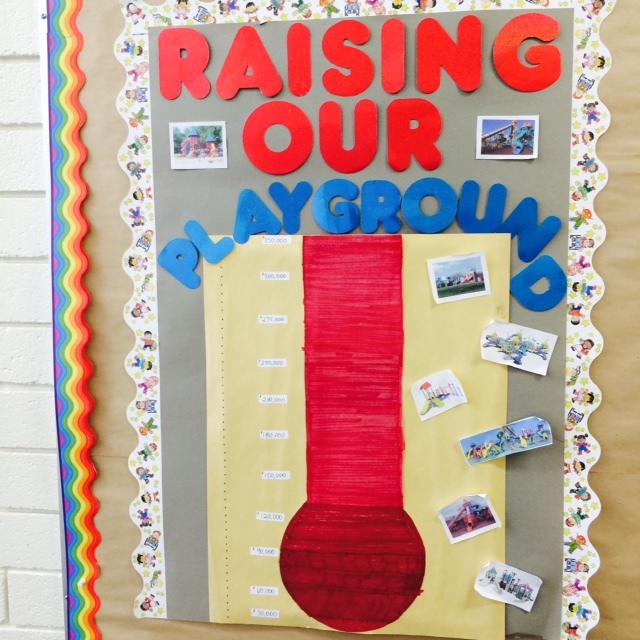 Not only did the efforts of our PFRC raise funds for the playground, they also helped to build community at our school. 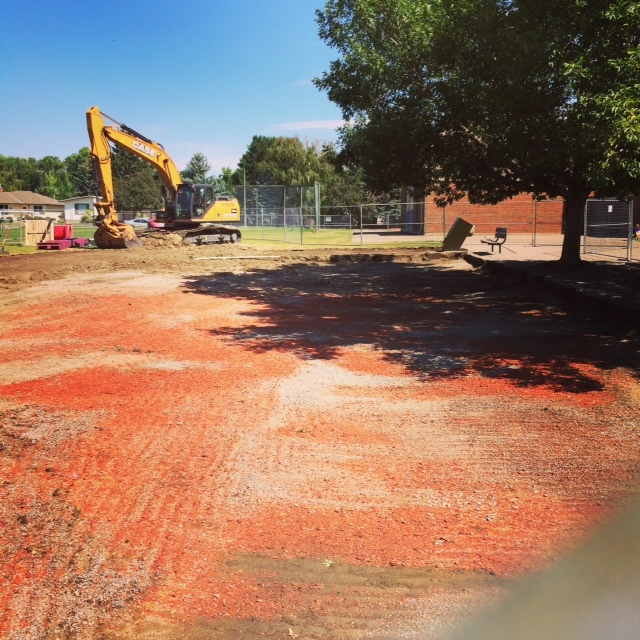 The first steps of new playground build began with the take down of our old playground. 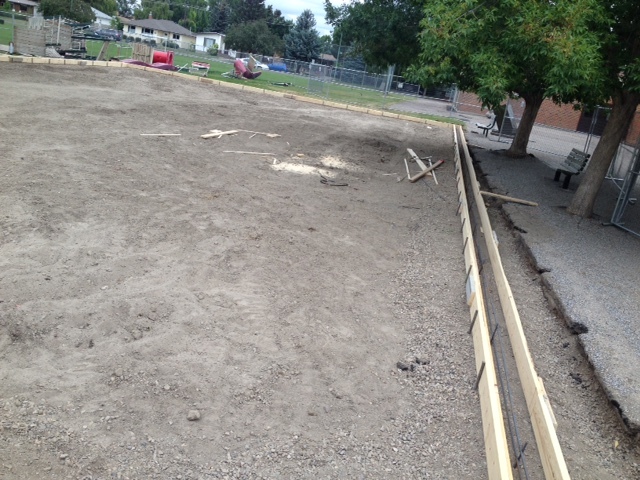 Special thanks to Paul K. (Oliver Irrigation) and his friends for volunteering and taking down the playground. The old playground has been donated to an organization that moves it to a third world country and puts it back together. Now we have a big space where our playground used to be. Now our real problem. 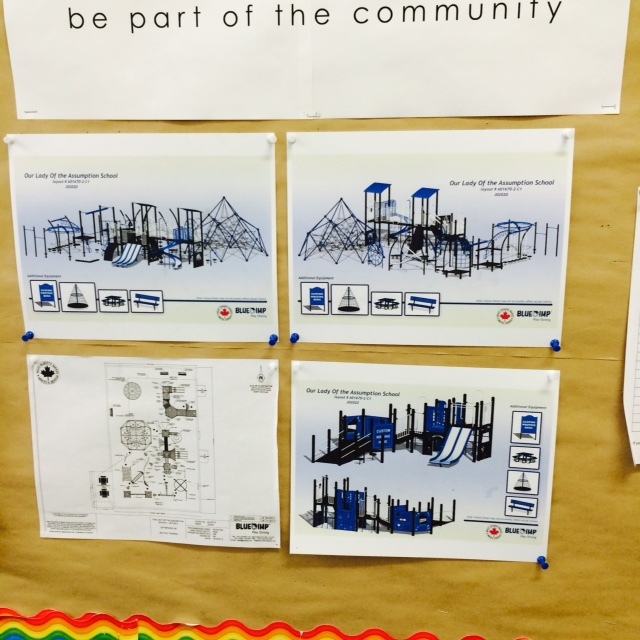 Our playground build is scheduled for Wednesday, July 29 to Saturday, August 1. 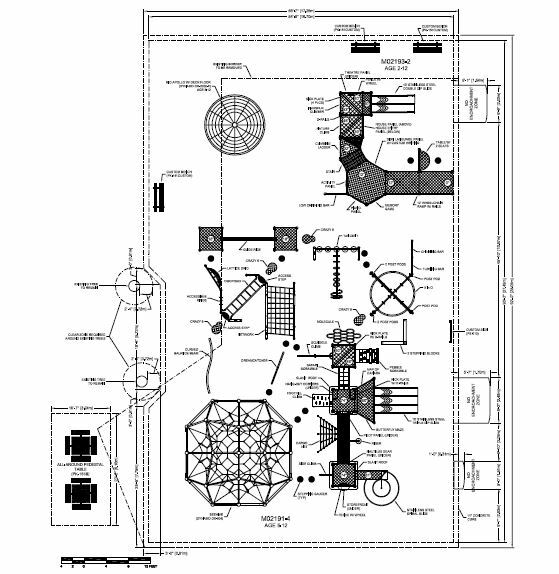 In order to help build our new playground we need a lot of volunteers on all four days or else the build cannot proceed. Blue Imp does the actual build, but we need approximately 40 adult volunteers every day of the build to help. Since it is a construction site, children cannot come to the build. Some of the work is physical, helping to carry and putting playground pieces together. Some of the jobs are not very physical: attending the first aid station, helping at the water station, or cleanup crew. Currently we have about 10-15 volunteers every day. Although we are a small community, we need to triple this. Please consider volunteering any of the days. If you can volunteer, please email Amanda H. Hillieramanda@aol.com or call her at 403-795-6599. Some people may be able to volunteer every day, others may only be able to volunteer one or two days. If you cannot volunteer, please send out the word to other possible volunteers or volunteer groups. We do have a real problem, but I believe our community will come together and build our new playground. Our children and students will be the big winners as they safely play on a new and beautiful playground. Thank you for supporting this project and I hope to see you on July 29.